ZA casting alloys feature the best in zinc-aluminum engineering materials. ZA-12 specifically has emerged as the alloy of choice over aluminum, brass and cast iron castings. But, why is that the case? 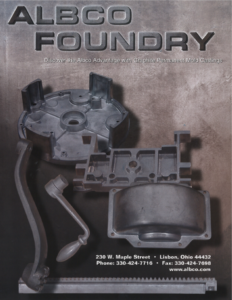 For starters, the process of graphite permanent molding coupled with the versatile family of ZA makes for short lead times, precision cast tolerances, excellent detail and superior finish. ZA alloys preserve high tensile strength and endurance, performing at its best under the most stressful conditions. Strengths can range upwards of 64,000 psi depending on the alloy and process selection. ZA alloys machine rapidly, with very little impact on tool wear. 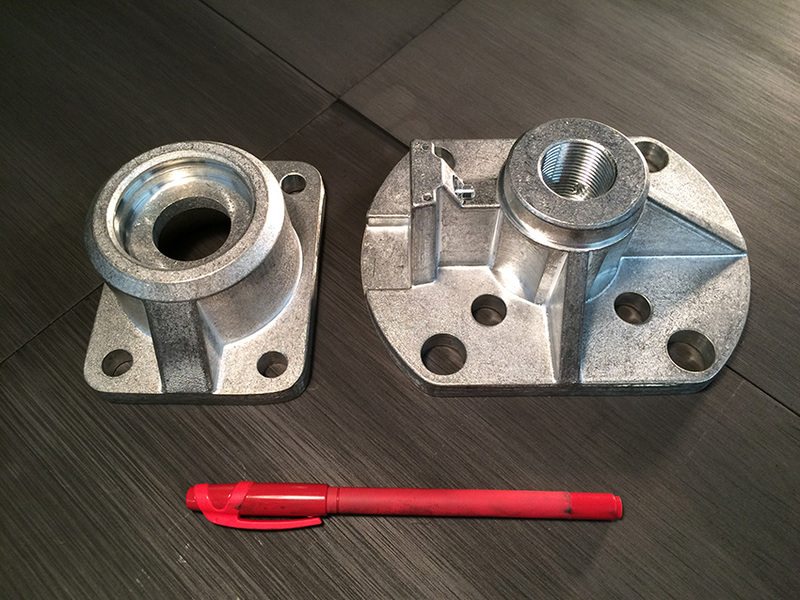 Machining rates are often equivalent to free machining brass and can be three times faster than for the cast iron. ZA materials possess good corrosion resistance under atmospheric conditions and in various aqueous solutions and industrial and petroleum products. Surface treatments such as chromating, plating, painting and zinc anodizing provide additional corrosion protection. ZA materials can be polished to a bright lustrous chrome-like finish, which can be lacquered for longevity. Plating, chromating and painting are other conventional finishes that can be applied. Now that we know the design features of ZA-12, let’s take a look at how and why the alloy has replaced other metal materials. ZA alloys have inherent bearing properties and are being used as direct substitutes for larger bronze industrial bushings and bearings. ZA alloys are substantially lower in cost than bronze and up to 43% lighter. ZA-12 weighs the same as cast iron and both roughly have the same strength. However, ZA-12 machines three times easier than cast iron allowing for faster cycle times and reduced tool wear. ZA-12, as cast, is harder, stronger and heavier than sand and die cast aluminums.